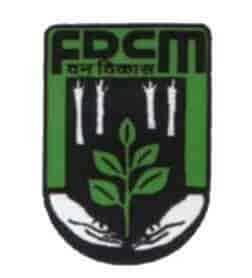 Forest Development Corporation of Maharashtra Limited FDCM has released the FDCM Clerks Syllabus 2018 on the official website of the board which is www.fdcm.nic.in. The candidates who applied for the exam can now visit the official website to download the syllabus. A significant number o candidates B.Com. (pass with Accountancy as one of the subjects) from a recognized university have applied for the post. All the applied candidates will be having the written examination, Personal Interview, and Document verification. The authority is recruiting the eligible candidates for 66 Clerks posts. Right to Information Act 2005 & Maharashtra Right To public Services Act 2005. Coding & Decoding – Small & capital letters/number coding, decoding, and classification.